Springlicious has been cancelled this year in Downtown Niagara Falls. Officials with the Niagara Falls Downtown BIA says they want to rebrand their festival and events schedule in 2020. 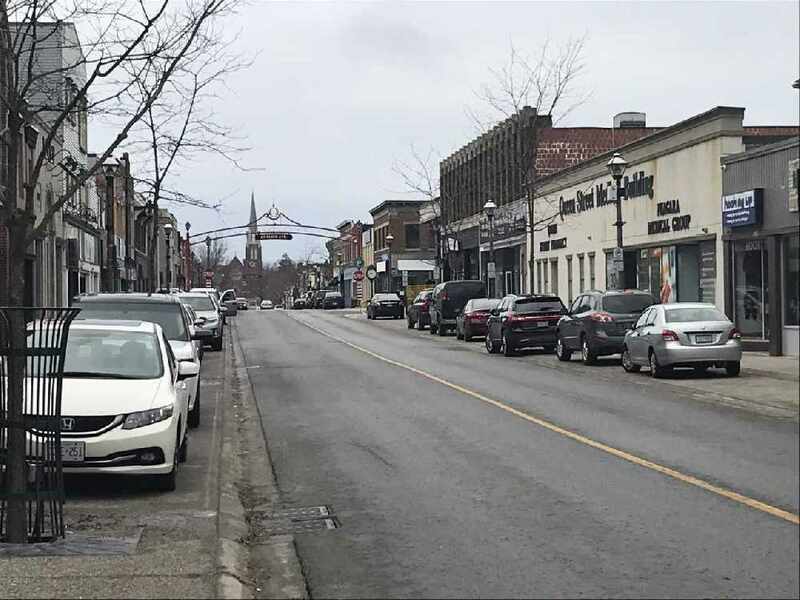 Support for the Queen Street festival has also been dwindling and some business owners believe it doesn't benefit them. The annual event usually takes place in late May or early June.